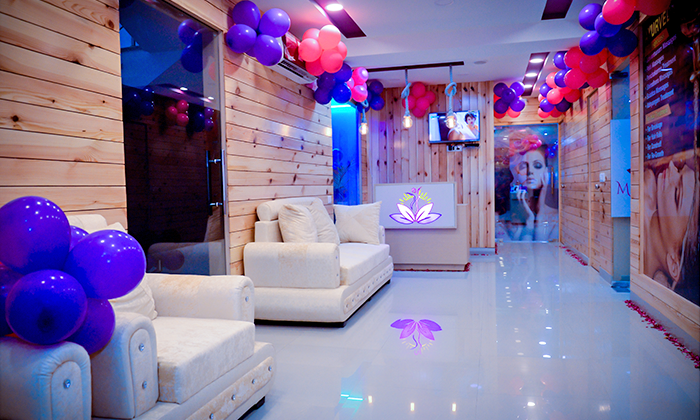 The Meadows Wellness is a fully equipped spa and wellness center located in Vikas Marg, offering exceptional beauty, slimming, wellness, hair and spa services that leave you feeling pampered, rejuvenated, renewed and most importantly, healthy. Their team of expert stylists create timeless, classic looks with an array of hair services including hair color, design and finishing along with massages, manicures, pedicures, facials and waxing services. Head here and experience a slice of heaven.